Everyone knows me as a straight-laced, by-the-book, evidence-based health practitioner. In fact, I’m known for my extensive knowledge of rather boring facts that I can recall about almost any topic at will, but did you know I dabble in something softer, more esoteric…? Yes, I dabble in mindfulness and self examination! 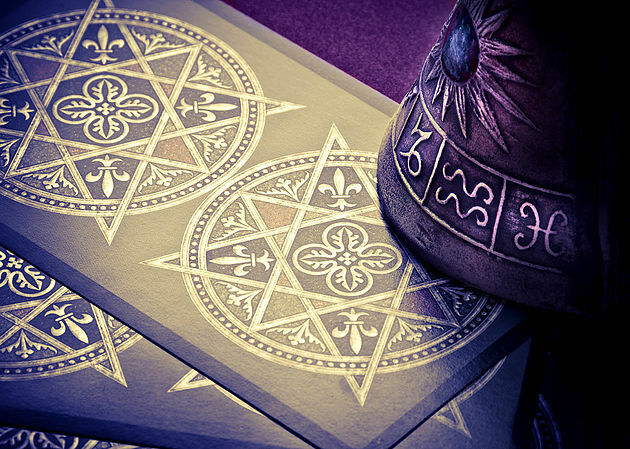 Growing up, I’d had a book on fortune telling that fascinated me and I was particularly interested in cards. I had a theory in my early adolescent mind that while the cards were face down in the stack the top card was simultaneously all the cards and none of them – that the card ‘became’ itself upon being flipped over and viewed. Later on, I learned about uncertainty principles, observer effects and the beauty of both physics and metaphysics in how we try to understand those ideas. On a whim, I purchased a set of “Angel Cards” purely because I thought they were pretty and reminded me of the artworks of some of my favourite neoclassicist painters, such as Adolphe William Bouguereau. Reading the booklet that came with them made me laugh because I didn’t feel any connection like that described within – I just liked the art! Still, on a particularly stressful day (just before taking my 4yo son for a surgical consult regarding his recently broken nose) I decided to lay some cards down and do a reading for myself. As always, the thought that the top card both existed already in that place and didn’t exist until I viewed it popped into my mind, but I completed a layout and read my cards. My cards indicated Strength for upcoming changes, Nature for inspiration and Claircognisance for guidance (that last one added to my collection of random facts because I had to look up what it meant!). I had a giggle and moved on with my day of taking my boy to hospital without giving it much more thought. During the hours of waiting, however, I had some time to reflect on those cards. I had time to quietly contemplate and assess what those words mean, how they enter my life and the various aspects of my life that could stand to have a little more strength, nature or claircognisance (go on, look it up!). I found that I fixated on those words quite a lot that day and found them to be an effective focus when it was all too noisy, too bright and too hectic around me. The cards themselves were not particularly special, but I was able to take the exercise of the reading and use it as a calming focus for myself when I needed it. This was a practice of mindfulness and self examination in a place that is usually not conducive to introspective thought, but it was calming and soothing at a time when I needed it most. Some people flip open a book to read a random passage and others look for patterns around them – anything can work as a focus if you are open to letting your mind have a play. I’m not sure if I’ll do more readings, but the cards are just there, ready to prompt some new words to focus on at any time.